Dodson Garage Door takes great pride in providing quality and affordable Garage Door sales, and service to Greene, Clark, and Montgomery County residents! In addition to quality products, we also provide our customers with the assurance that their job will be completed in a timely manner with the quality they deserve. Our strong work ethic and devotion have enabled us to earn the business of many local customers in Beavercreek, Dayton, Xenia and surrounding areas. High-Quality Products with a Variety of choices! When it comes to product knowledge, customer service and workmanship, we are one of the few companies in the Greene County area that you can count on. 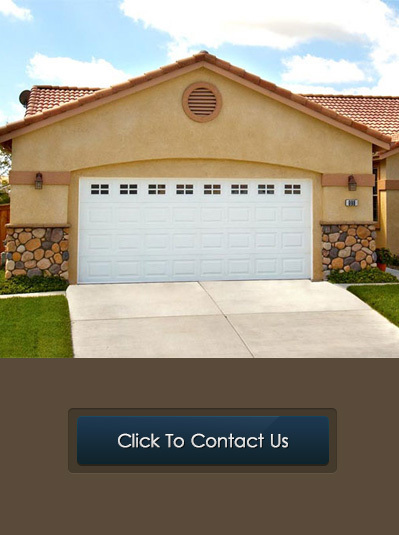 Call Dodson Garage Door at (937) 999-8799 today and let us take care of your Garage Door problems! We’ll handle it and make it easy for you!